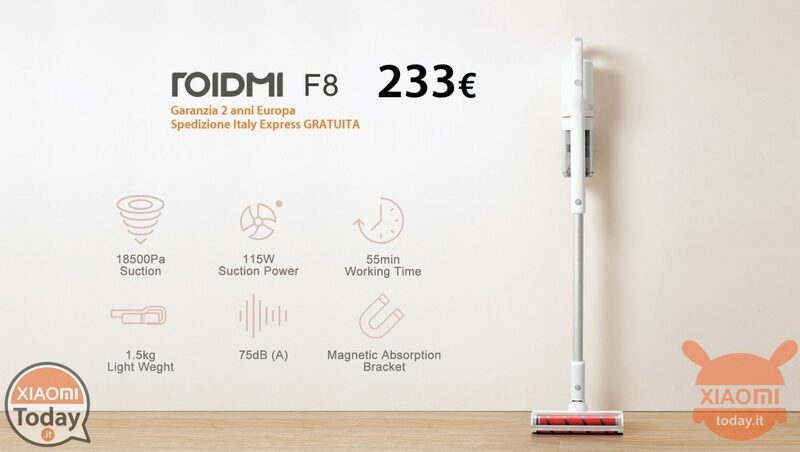 Today's offer is dedicated to Roidmi F8 by Xiaomi, an efficient wireless vacuum cleaner that has nothing to envy to more noble and, obviously, more expensive products. With our offer you can bring it home at an even more advantageous price. What are you waiting for? 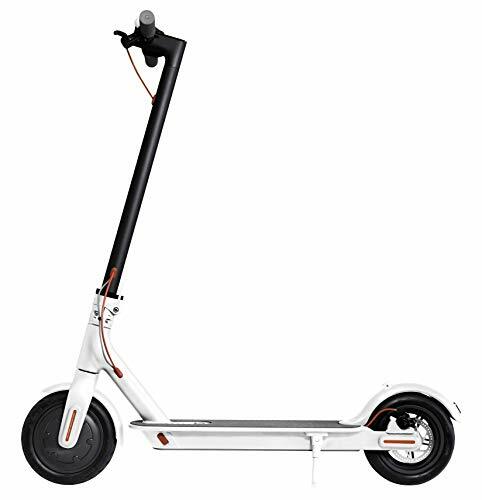 Roidmi F8 is equipped with a brushless motor capable of unleashing a not indifferent suction power of 115W, reaching 10000 rotations per minute. Despite the excellent performance of the centrifuge, F8 is still relatively silent, not exceeding the 75db. What you are looking for in a wireless vacuum cleaner is the convenience and in this respect you will not be disappointed: in addition to having the advantage of not having to take care of wires, you have a comfortable wide grip and distinguished by a generous margin of rotation , which allows a firm grip and at the same time effective when dealing with the cleaning of corners and tight spaces. Viewing the remaining battery life from 2500 mah is a breeze, thanks to the comfortable LEDs on the handle. The relative lightness of the suction block also allows to reach places that would be ignored with a normal vacuum cleaner, a plus not to be underestimated. You can also use the Mi Home app to adjust the power level during use and view interesting statistics on the amount of dirt collected and much more. To learn more you can count on our very complete Full review. the discount codes seem like a joke. I tried tens but no one works. I'm wrong? Hi Simone, I can assure you that every single coupon and offer is verified before publication but how normal it is they are limited in time and use. In particular, the most clamorous offers or for highly requested devices can even be valid only for a few hours. If you then have problems using it, we are here for any information. 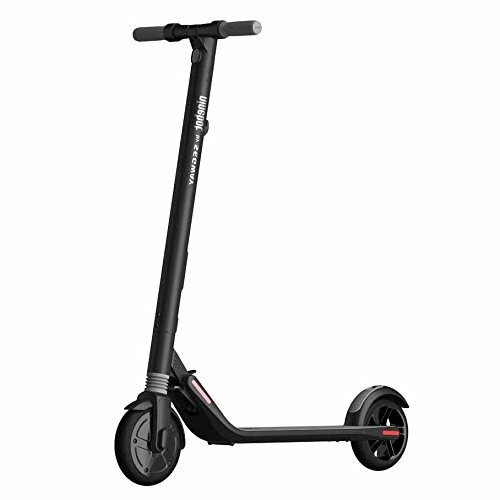 I can not buy this product at the discounted price, I put it in the cart but there is no discount, what am I wrong? Also my post is from the beginning of January. But it may be that they do not redeem the offer. Hi Cristiano, nor do I take the opportunity to ask for information ...... I have an F8 vacuum cleaner and from yesterday the red and blue light flashes alternately and does not work. The app does not indicate any error to me. Do you know what I can do?